Almost everyone has a fantasy that involves a super-cool classic vehicle. 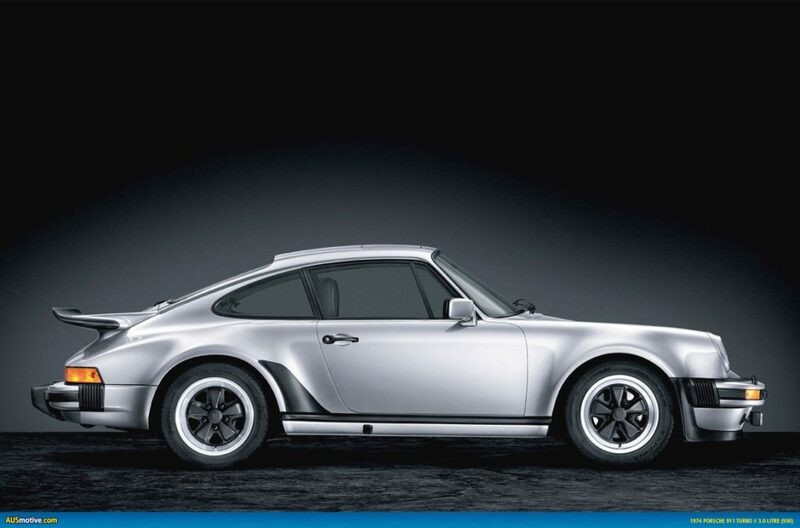 In terms of modern classic vehicles, there is a lot of choices if you have the money to spend on such indulgences. Some of the vehicles on this list have earned a significant place in automotive history. Almost everyone has a fantasy that involves a super-cool classic vehicle. 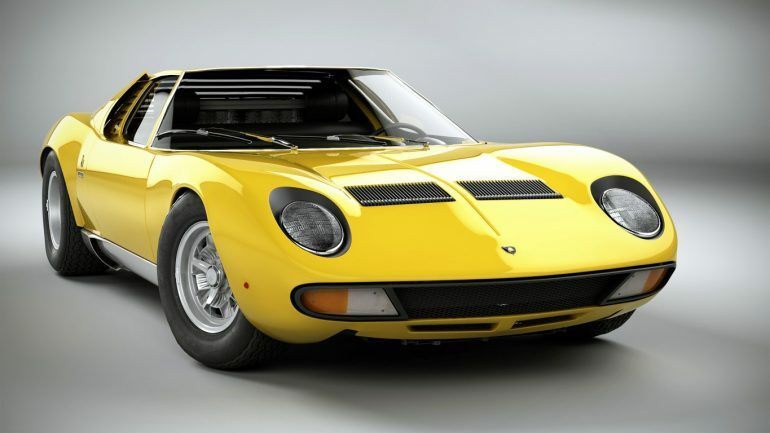 In terms of modern classic vehicles, there is a lot of choices if you have the money to spend on such indulgences. Some of the vehicles on this list have earned a significant place in automotive history. Iconic, yet accessible, some are museum-quality cars – others still restorable everyday vehicles. These automotive legends have surpassed time, fashion and change over the decades, to become wheeled cultural icons. Some you can even buy, others are just plain out of reach…but you can always dream! 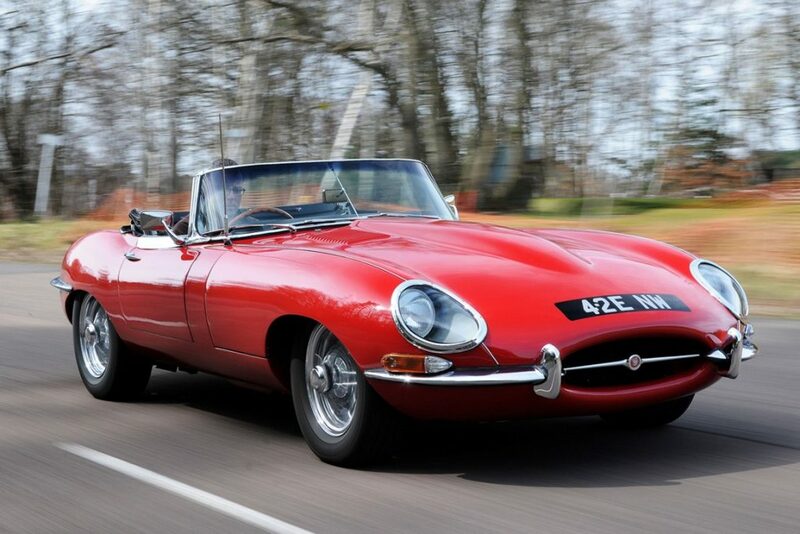 Once called “the most beautiful car ever made” by Enzo Ferrari, the 1960s Jaguar E-Type is a classic sports car mainstay. 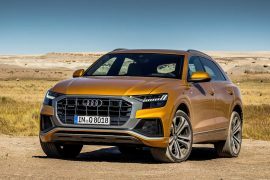 “If you only choose one car to covet and buy, this is the one,” says McKeel Hagerty, CEO of Hagerty, the world’s largest provider of collector vehicle insurance. This feline, amazing-looking, Queen of British motoring history still has a game–V12 versions it can sprint to 150 m.p.h. And like a Ferrari, its clean lines will stand the test of time. The emblem of Big Three muscle cars, the Chevy Corvette is the most collected vehicle in North America period. The second generation, which spanned 1963 to 1967, is still the most iconic American car ever made and is remarkably looking even today. 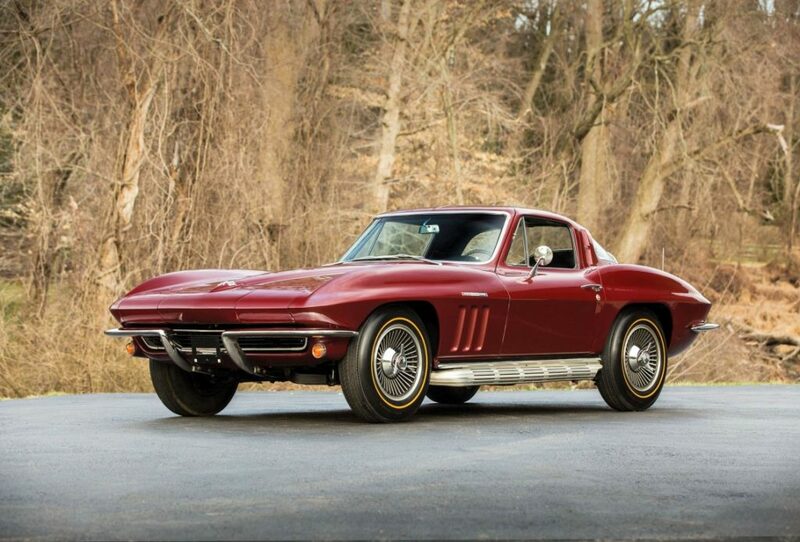 Early generation Corvettes remain plentiful in the U.S. so you can scour auctions, collector car dealers, and websites to find affordable classics. The Porsche 911 represents vintage driving at its best—particularly during the golden era before the car’s 1974 redesign. 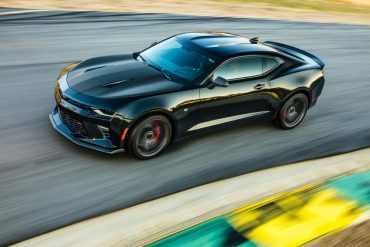 Even now it is still considered an amazingly well-built machine that delivers one of the most honest driving experiences of any sports car ever built. Even by today’s standards, first-generation 911s still have plenty of horsepowers and can hold their own on the track. 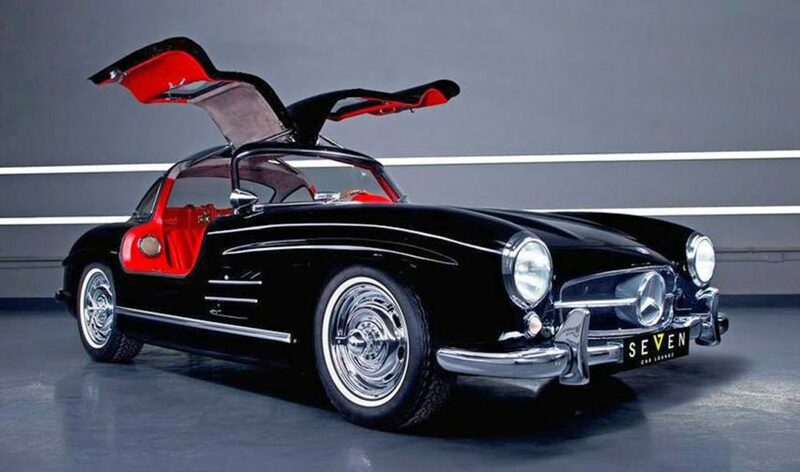 Among the first sports cars of the post-war era, the Mercedes SL 300 Gullwing was the fastest production car of its time when it was introduced in 1954. As the first direct fuel injection series production car, the SL 300 could travel at an eye-popping 160 miles per hour. Though about three-quarters of the original SL 300’s survive today, many still belong to their original owners and are in fantastic condition. Ferrari made just 39 of these classic race cars between 1962 and 1964, so they are scarce. 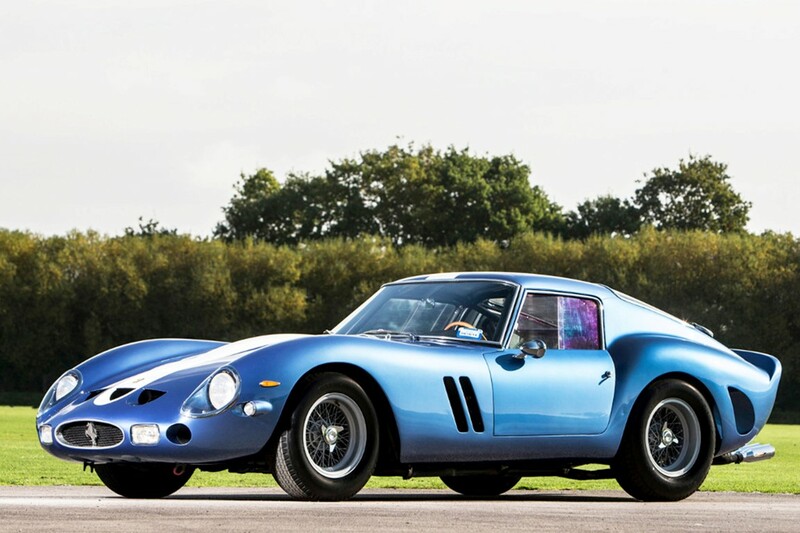 The 250 GTO is probably the Holy Grail in terms of value and recognition, but the reality is only a handful of people in the world will ever have the chance to legitimately drive one. An early model fetched $38 million at Bonhams’ Quail Lodge auction at the Florida Pebble Beach Concours d’Elegance auction show two years ago. 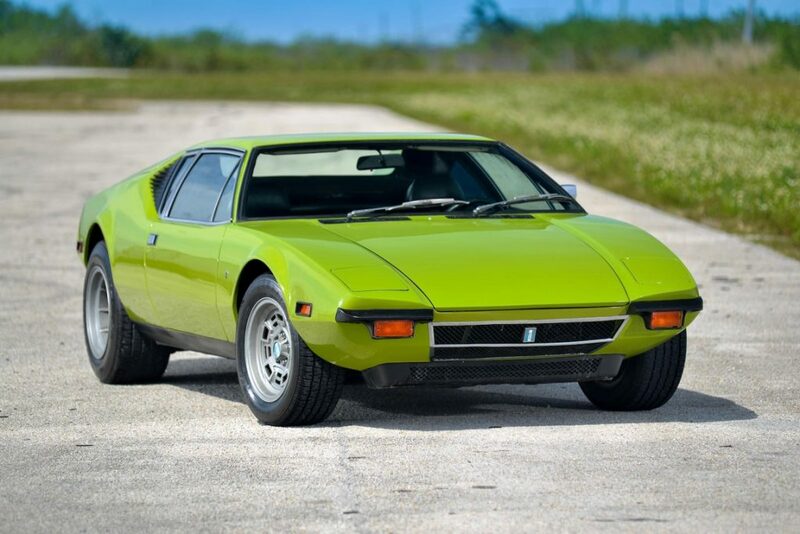 With Italian styling and a reliable Ford V8 engine, the DeTomaso Pantera represents the best of both worlds and is a worthy alternative to similar Lamborghinis and Ferraris from the same era. Garnish and loud, the Italian-bodied and American-powered Pantera are actually rather easy to drive. Not many come up for sale, and when they do are quickly snapped up. 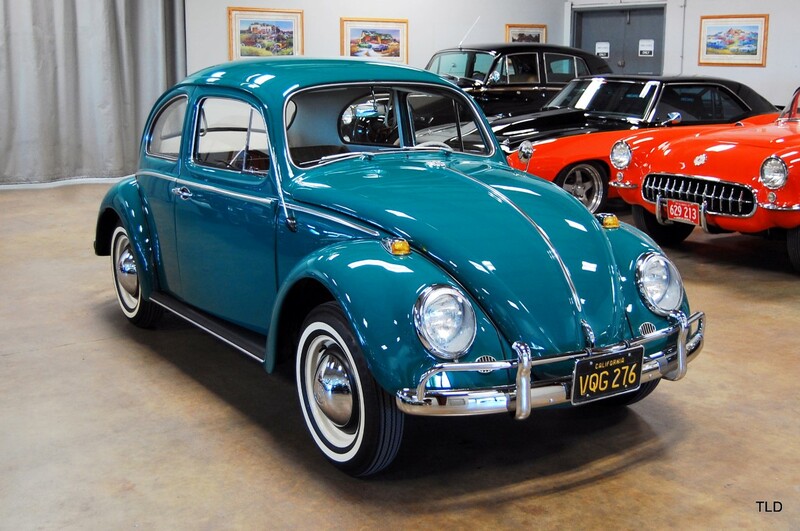 A counter-culture classic, the vintage VW Beetle, represents simplicity and fun–in other words, motoring at its best. Early Beetles are fetching big money. Besides the easy driving experience, the Beetle’s friendly exterior attracts people no matter where you’re driving, and it seems everyone has their own Beetle story to share. Beetles are still readily available, easy and cheap to restore. 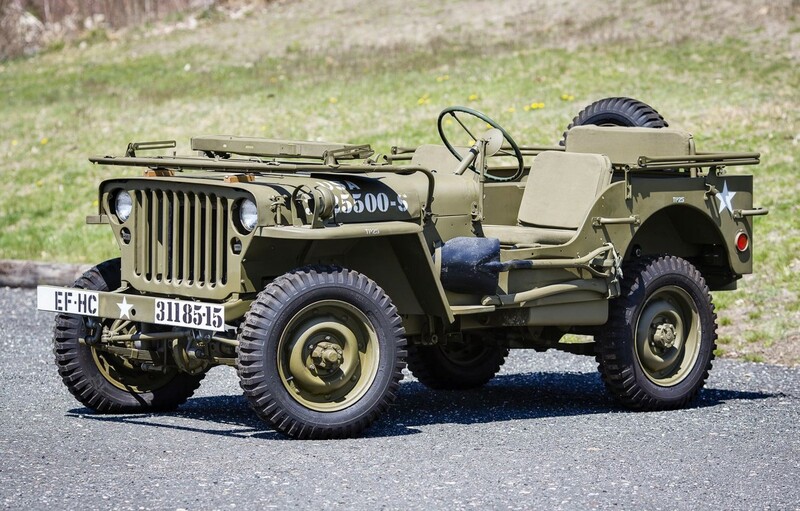 Jeep rose to prominence as a GP, or “general purpose” vehicle driven by the U.S. military during World War II. In 1945, the 4×4 was sold commercially as the Civilian Jeep, considered by some to be the first mass-produced SUV. 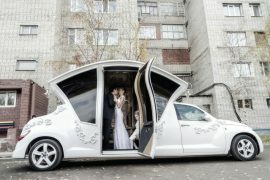 “It’s neither quick nor comfortable, but it’s the automotive embodiment of democracy. An integral part of American history, the Jeep can be found in equal parts in museums and online classified ads. Melding a lightweight hand-built British AC Coupe and adding a brutish Ford ORD V8 resulted in the iconic Shelby Cobra- a lightweight racing car that is now a significant collector’s vehicle. Authentic ones with a racing pedigree can cost over $200,000. 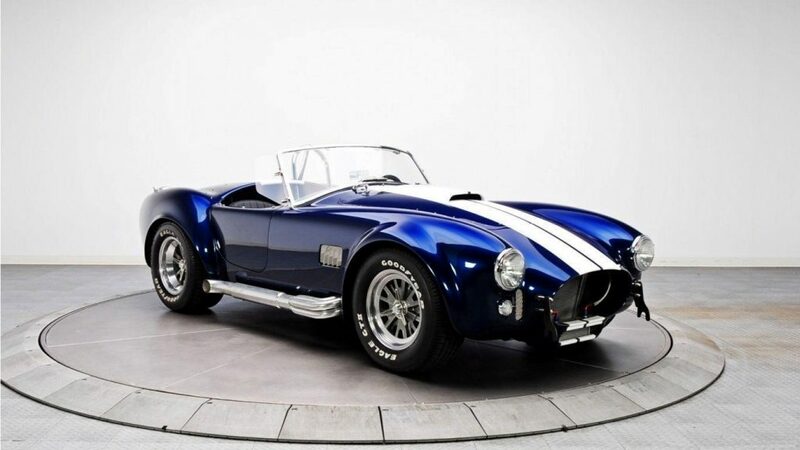 With its smooth, unique styling and phenomenal performance, the Shelby Cobra is a must have for any serious car enthusiast. There are replicas available, but the originals are few, rare and expensive. 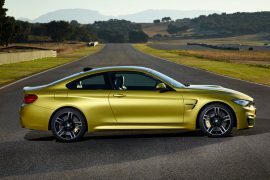 2015 BMW M4 COUPE: EXOTIC, PREMIUM PERFORMANCE.